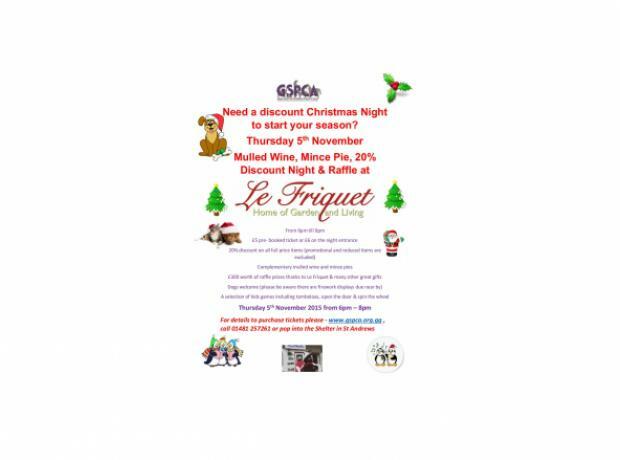 Tomorrow between 10am and 5pm GSPCA volunteers will be at le Friquet Garden Centre selling raffle tickets with a top prize of £1000. 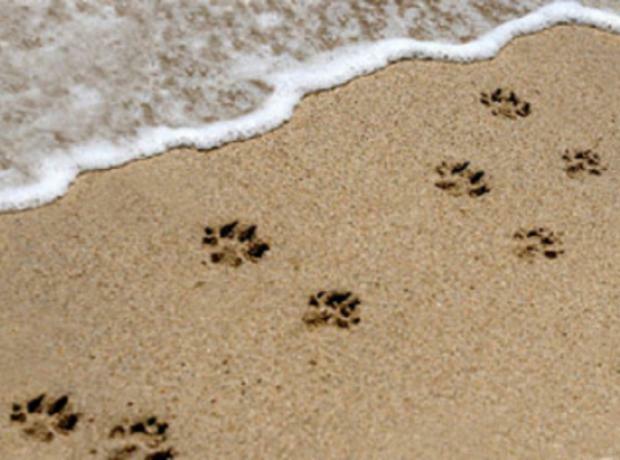 All funds raised will be helping the 500+ animals at the GSPCA as all prizes have been kindly donated. Tickets are just £1 each and are also on sale at the GSPCA. 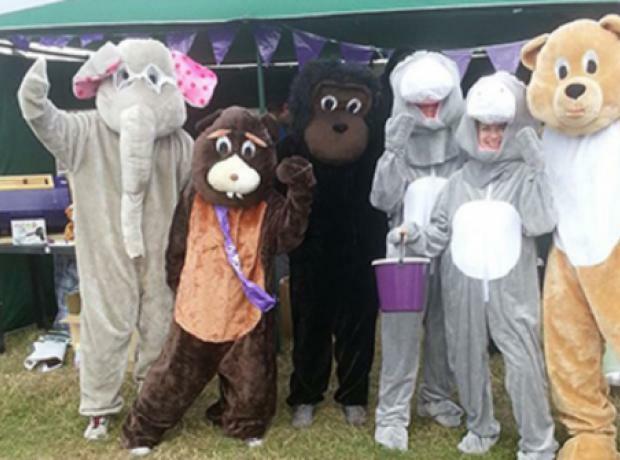 On Saturday 23rd June the GSPCA team were out at Le Friquet's Annual Family Fun Day and what an amazing day it was. 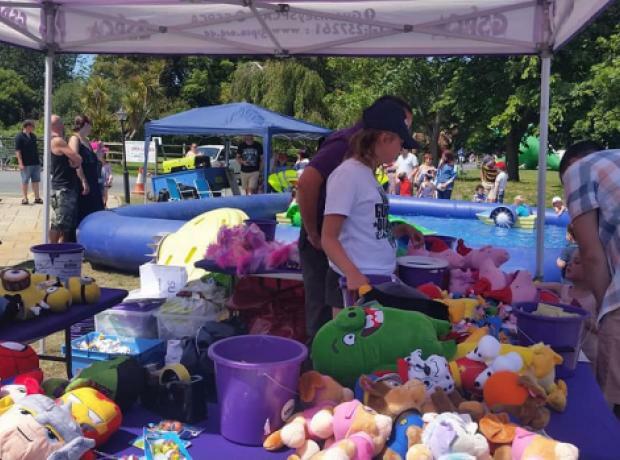 This FREE event celebrated the start of Summer in style with bouncy castles, live music, face painting, planting workshops and much much more! 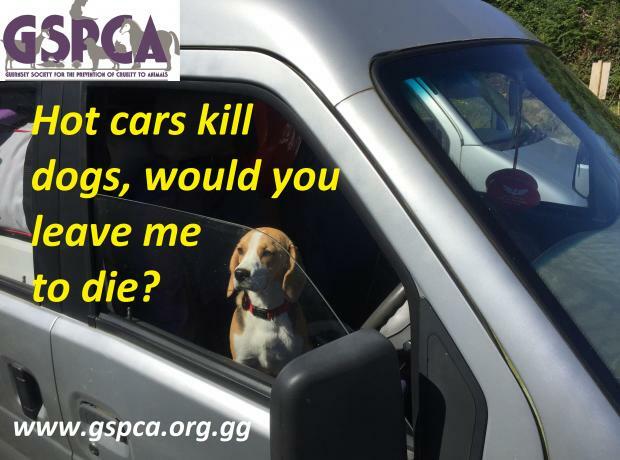 The GSPCA team had a great time and the car park was over flowing with all that attended and enjoyed this wonderful event. Our fund raising stall will have all our classic tombolas, games and a few Christmas gifts on sale. 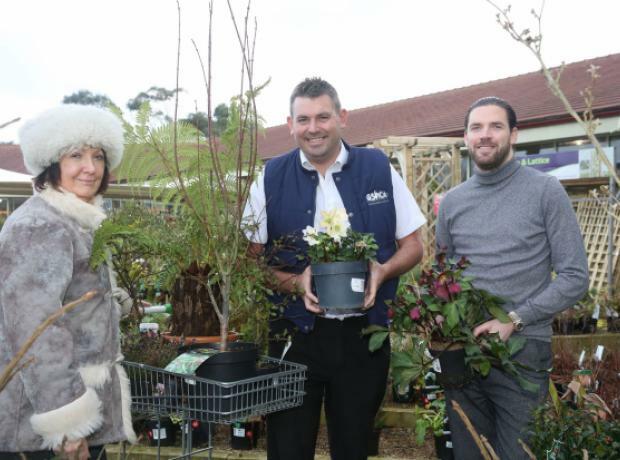 Le Friquet Garden Centre will also have the ice rink and to find out full details please click the link below.